We structure, arrange and service first mortgage, bridge, and mezzanine loans for Office, Retail, Industrial, Multi-family and other traditional real estate products in the across the U.S. Terms vary based on asset performance and loan-to-value request. Terms included fixed and floating rates, short and long-term loan duration, interest-only and amortizing structures with non-recourse loan structures. Eligible Locations: MSA’s within the U.S. and its territories exhibiting stable or improving economic fundamentals. Property Types: Office, Retail, Industrial, Multi-Family, Self-Storage, Manufactured Housing, Healthcare and other similar type properties. Interest Rates: Fixed and Floating (Competitive rates based on lender, risk profile, and loan size). Loan to Value: Typically up to 75% of Appraised Value on First Mortgages. Mezzanine and Bridge Structures: May be available for qualified properties. Sponsor/Borrower: Creditworthy individual(s) or entity acceptable to lender with sufficient liquidity and net worth. Recourse and Non-Recourse terms available. Borrowing Entity: Single asset or special purpose entity required depending on loan size. 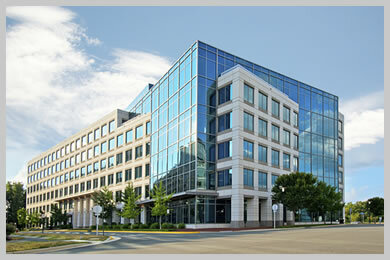 SBA Program: LFG offers SBA structured loans for qualified transactions.